Can’t Find The Service You’re Looking For? 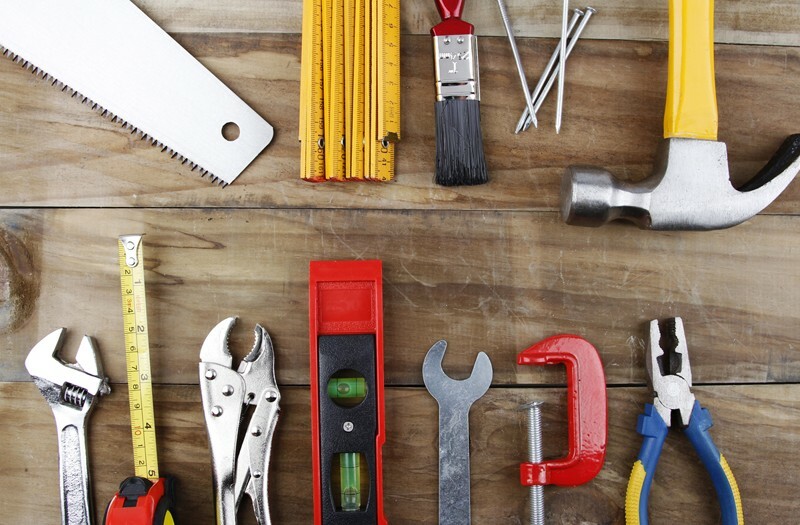 We can build, install, repair, or improve just about anything around your home or office. As an experienced, professional handyman we can handle all of the tasks around your home, office or commercial property. 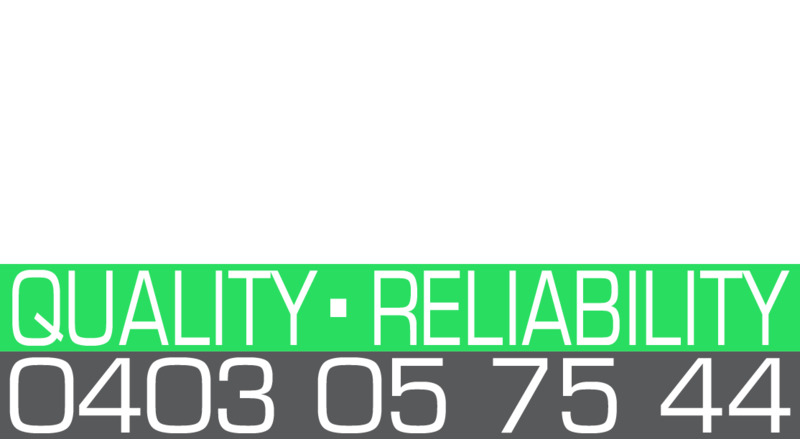 Cairns Handyman will do the work on your To-Do-List.